Guide4WDW.com: Illuminations is Leaving Epcot - Now What? 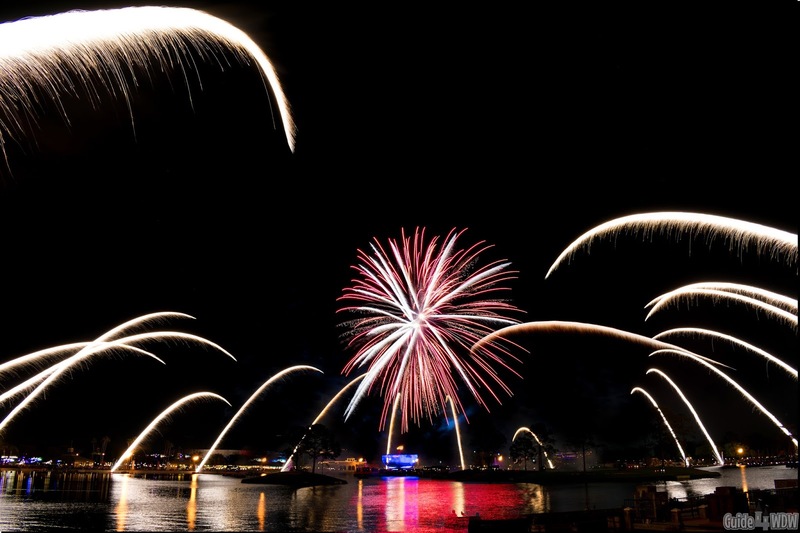 By now you've likely heard that Illuminations finally has an official end in sight after years upon years of rumor and speculation. Disney announced a short few days ago that the show will run until next summer. While no specific "last showing" date has been announced, I have to say that I believe whole heartedly that this is the first of many announcements we'll see announced for Epcot by the end of the year. As any life long Disney fan would, I am waiting in both eager and hesitant anticipation of the details as they unfold. 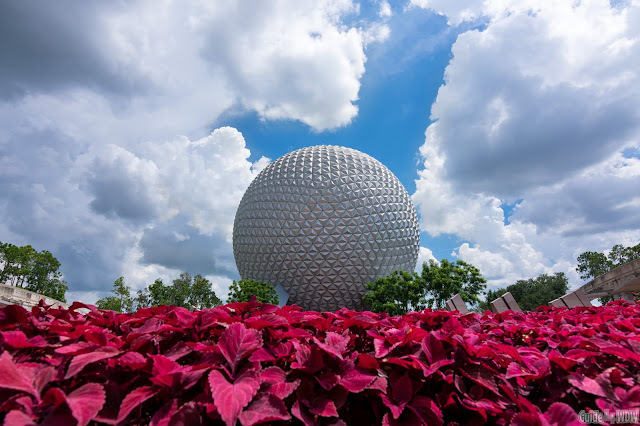 Epcot has been a place that so many of us have grown to appreciate for so many reasons, but nostalgia tends to top that list time and time again. As the rumors swirl about what expansions and changes may be on the horizon for the park, it's inevitably hard to see a few things disappear along the way. The entire process is bitter sweet in so many ways. I'll miss Illuminations substantially because it is and will always be quintessentially "Epcot" in my mind. At the same time, it is time for a change. It's been a part of the magic in one way or another since the late 80's and inevitably a lot has changed in the roughly 30 years since it's debut. Without a doubt, it is time for a change. The question still remains, what's next? 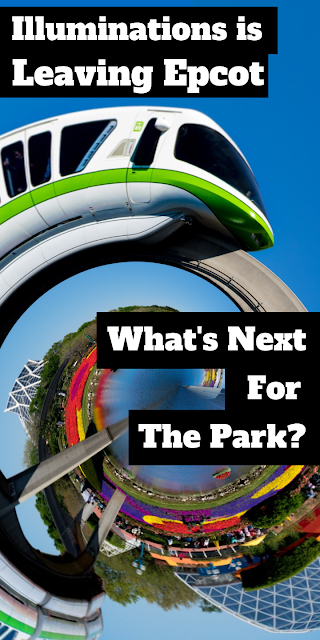 What's next for nighttime entertainment, what's next for the World Showcase, and what's next for Epcot as a whole? At this point we have more questions than answers, but the Disney rumor mill is churning faster than ever. What's Next For Nighttime Entertainment? A few short weeks ago, I touched on this exact topic in my Disney Parks Wish List for the Next Two Years! First and perhaps most recognizably I think it's a safe bet that we'll see drones emerge in some form or fashion within the Illuminations replacement show. That detail has yet to be confirmed, but it's about time for Disney to use the technology on a greater level than they have in the past. Intel is doing incredible things with synchronized drones and even Disney has used it in years past, despite reported struggles with the FAA. As many of you may remember, around two years ago, Disney debuted the StarBright Holiday drone show at Disney Springs. Among avid Disney parks fans, the show was a hit and one of the most unique and innovative things Disney had tried in years. Skip scene to the following May and drones appeared once again for the media event featuring the Tree of Life Awakening. It was a subtle effect but a shocking addition (I was not there to view it person) that added an entirely different dimension to the creative new show for Animal Kingdom. Sadly, it never became a permanent part of the show. Now, well over a year later, drones have yet to reappear. At the same time, Intel continues to improve the technology. It's certainly not a definitive part of the upcoming nighttime spectacular but I could see it as something that is quite likely. Additionally, I would not be surprised if we see a new type of fireworks and a new array of launch angles different than what currently exists with Illuminations. It's not overly difficult to monitor changes to the current launch sites, due to their location on the World Showcase Lagoon, but there is heavy speculation that the new show will feature World of Color-esque water elements. Again, chalk all of this up to complete and utter rumor at this point. It does seem like it is time for a show with a water element to arrive at Walt Disney World. There's no denying World of Color has been vastly successful in California, but outside of the water effects of Rivers of Light, there has yet to be a place for a similar technology in Florida. Is it wishful thinking? Maybe. Moving on to a slightly different topic, I do believe there could be a greater push towards a larger scale nighttime entertainment lineup in Epcot. Personally, I'd love to see a nighttime parade (in any park at this point) arrive at Epcot. It is inevitably a long shot and the least likely addition possible at this point in time. Epcot attraction rumors are in full swing, and they are just that, rumors! All of them could be true and none of them could be true, but they're interesting nonetheless. Perhaps the most believable rumor at this point is a new attraction arriving in the World Showcase. We already know a Ratatouille attraction is coming to the France Pavilion, but speculation is building for one more addition to the World Showcase as well. The most believable of the rumors (and they're all likely a stretch) is the potential for a Mary Poppins attraction in the United Kingdom. There are a few flaws in this theory and the first of which is cost. Cost of a new attraction of any quality is going to be a big factor. With this many construction projects unfolding in one park --- the Ratatouille attraction, the Space themed restaurant, the new nighttime show, the Guardians of the Galaxy Coaster, and the entire Epcot "Update" --- I don't see Disney taking on another costly construction project in this park. Another attraction heavily rumored centers around the Jungle Book and an entirely new India pavilion. For similar reasons, I see this as an even less likely addition. Anything is possible but more attraction announcements may be a long-shot this early in the project. 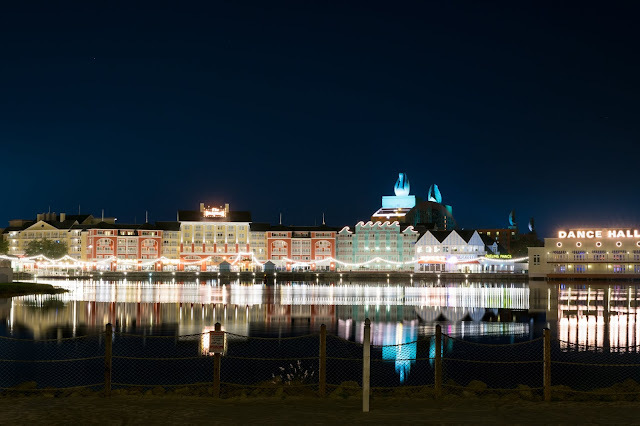 Will the World Showcase "Feel" Start Changing? I know so many us have this same question, and in all honesty I have no answer whatsoever regarding all of this. 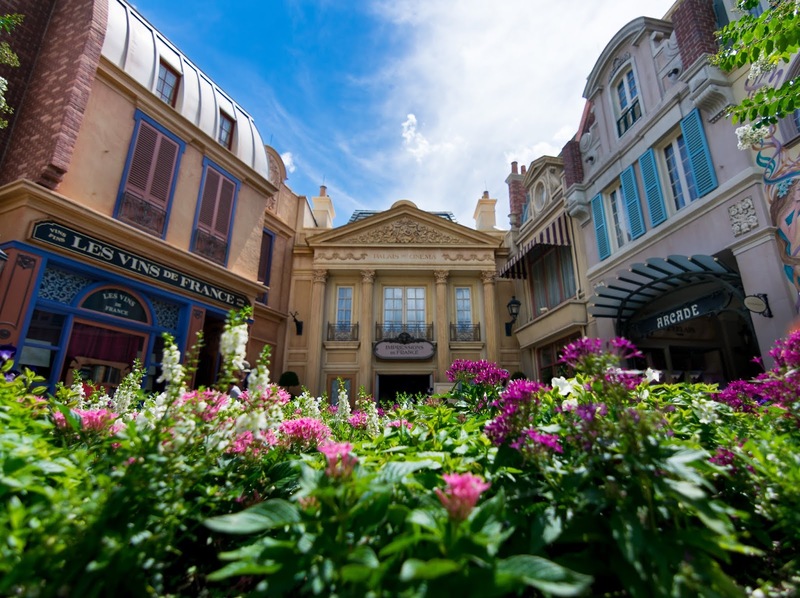 For years, I had hopes of a Ratatouille inspired dining location in Epcot, and could almost see the neon lighting of Gusteau's peaking over the buildings in the back of the current France pavilion. Sadly, that day-dream may never become a realty, but I have to say I am surprisingly excited about the attraction. It could add a greater depth and size to that pavilion that has always felt "cramped" as the Epcot crowds have grown over time. We know IP in the World Showcase is here and here to stay, but so far I'm not overly bothered by it. The Maelstrom to Frozen change still irritates me to this day, but the transition was made in a less aggressive way than it could have been enacted. If everything stays authentically themed and distinctly Disney, I can't see the "character influence" amounting to much of a difference over time. To be quite straight forward, my larger concern regarding Epcot is what could become of the International Gateway back entrance to the park. As the SkyLiner draws closer and closer to testing and completion over time, and a new resort announced in the Swan and Dolphin group starts construction, more and more guests will become aware of the back entrance. Will the gates be expanded? Will security lines increase? Will the Crescent Lake resort area experience be adversely affected? Those are my peak concerns right now. The Boardwalk resort area is what I consider one of the most overlooked areas of Walt Disney World, and this could be the the change that makes it less of a "Hidden Gem." Long story made short, Epcot is going to be changing and it will feel different. It is, at it's very core, the inevitability of change. Change keeps us returning to the parks time and time again. I'm one of the more nostalgic Disney parks fans, but change is inevitable and Imagineering has yet to disappoint. These next few years could unveil an entirely new future for Epcot, and I have to say I'm looking forward to what's next in hesitant anticipation.